Eurodesign has been successfully delivering IP Telephony infrastructure for Ministry of Justice. 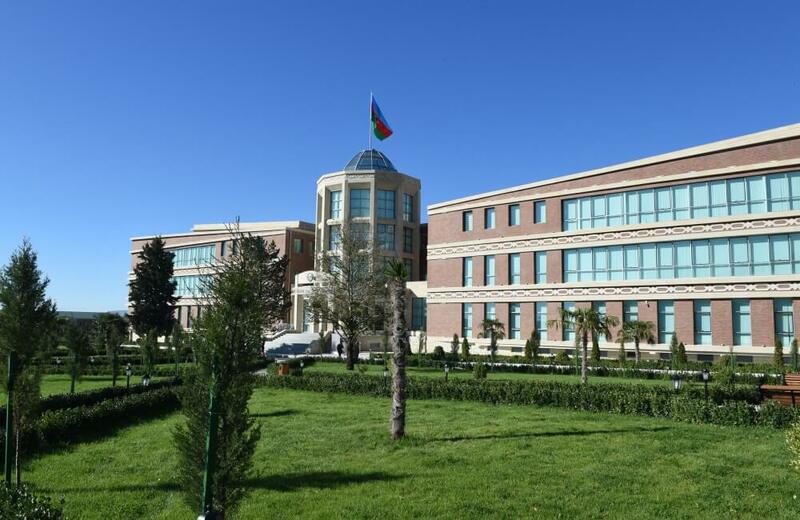 The JSSIP (Judicial Services and Smart Infrastructure Project) is a large program established to modernize the Infrastructure and Applications forming the Information Systems of Ministry of Justice of the Azerbaijan Republic. Eurodesign part of Project is dedicated to implementation of IP telephony solution and upgrade of core network infrastructure at all courts in Azerbaijan Republic. IPT is base on Cisco CUCM solution consists oo software defined telephony system, network equipment and IP phones.